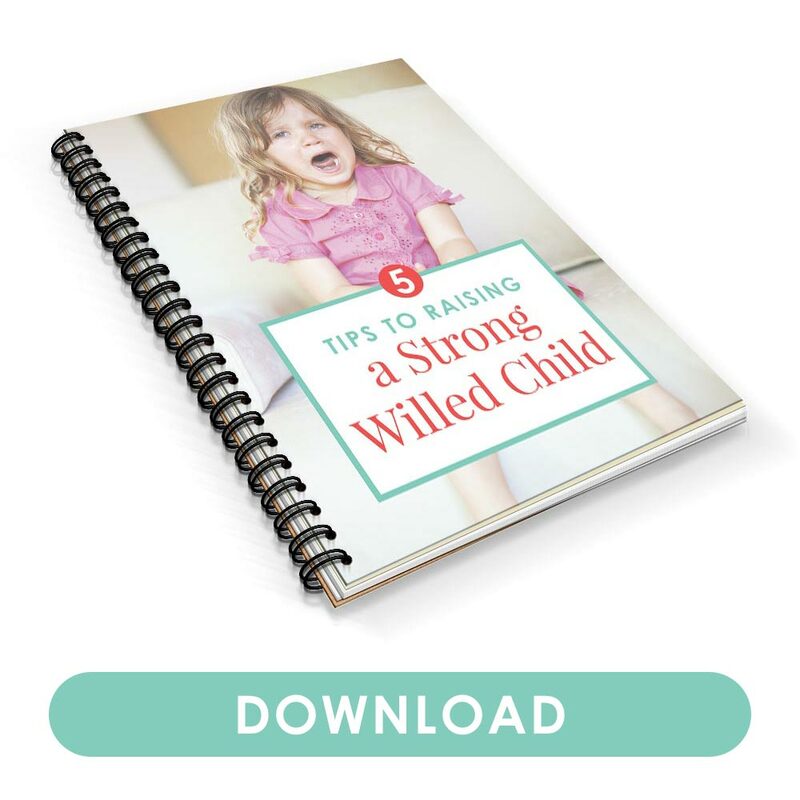 Frustrated because your toddler suddenly won’t sleep, even when she had once been a great sleeper? Learn how to respond when your child is crying at bedtime! My toddler had always been a pretty good sleeper and, like his brothers, would fall asleep within minutes of tucking him in. He rarely woke up in the middle of the night, and if he did, calming him down and putting him back to sleep was easy. Except there was a stage when, for several weeks, bedtime was dreadful. He’d resist going to sleep, screaming forever before finally collapsing in exhaustion. This is my good sleeper? I thought. Nothing changed in our routine or lifestyle—no new schedule, much less a new baby or school. I tried different bedtimes (earlier and later) with no luck. I even tried changing their nightlight, hoping that maybe that would do the trick. Nope, it didn’t. I had no idea what I was missing. It’s always hard to see what could trigger such an overnight change in kids, especially when nothing on the outside seems different. But over the years, I’ve learned that, like all human beings, kids are hardly predictable, much less logical, when it comes to how we feel and behave. In short, these things happen, even if we don’t always understand why. 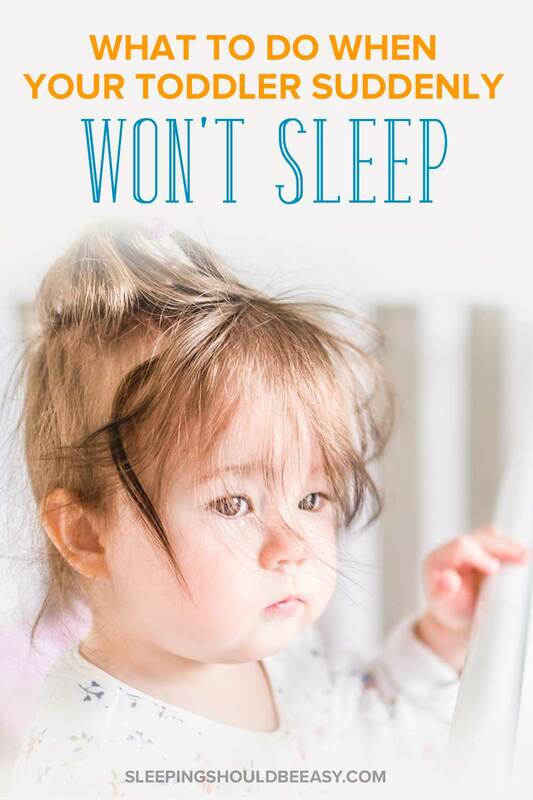 Whether it’s separation anxiety we weren’t aware they were feeling or they’re testing their boundaries as they enter toddlerhood, kids can go from awesome to dreadful sleepers literally overnight. Maybe your toddler won’t go to sleep until late, has hit a sleep regression, or screams and cries at bedtime. If this is sounding all too familiar, rest assured you’re not stuck. More than likely, you don’t even have to do anything other than stay consistent with your routine. You also want to avoid any new sleep habits you’d have to undo later (letting her sleep in your bed, for instance). Take a look at the last few days your child has had. Have they been overwhelming or over-stimulating? Maybe his afternoons have been jam-packed with activities, play dates, or errands that wear him out. And don’t discount day care or preschool, either—not having downtime, or perhaps children crying, can also feel overwhelming. 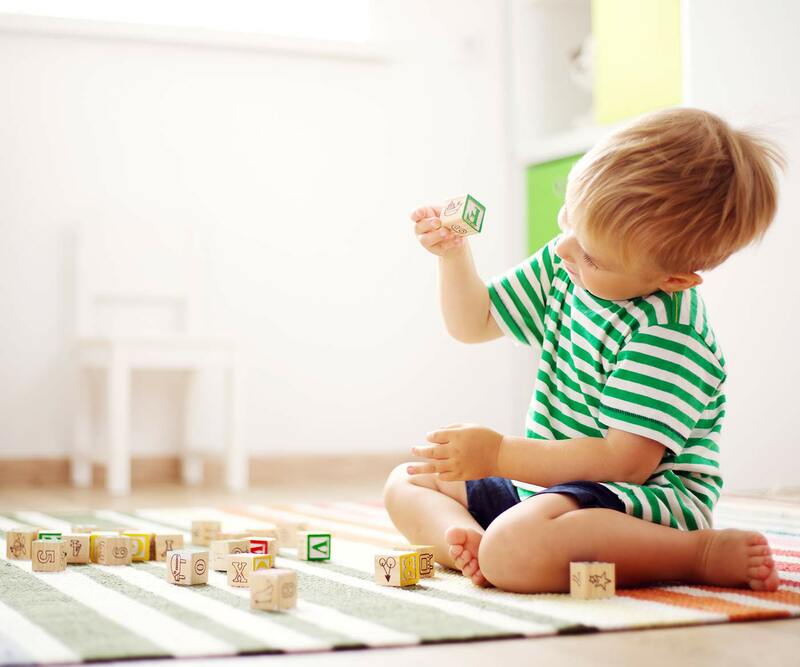 While you may not be able to do much when your toddler is in school, you can do plenty to schedule the time you are with him. Maybe you cut down play dates and activities, or run errands when you’re alone. Perhaps you only schedule one main event each weekend, instead of cramming two parties into a day. Because there truly is a benefit to having a “boring” day at home. Even now, I hardly take my kids anywhere else once I pick them up from preschool so that they can recharge and relax. The regularity of our days also builds a consistent routine they’ve grown used to. Try it for a few days: don’t plan too many outings for your child and only stick to the ones you have to do. He could benefit from having plenty of time at home doing activities he gets to decide on his own. Learn the importance of downtime for your child. With more downtime in your days, it’s time to focus on those crucial moments before bedtime. First, build a consistent bedtime ritual, doing the same things at the same time in the same order. For instance, you might always start brushing his teeth at 6:45pm, then continue with the same bedtime activities in the same order. This helps ingrain the familiarity that will ease any anxiety he may have about bedtime. But even before you do these bedtime rituals, you’ll also want to keep your evenings fairly calm. Maybe this means playing with favorite toys or a new puzzle instead of running around playing chase. You might even want to avoid television shows or books that are too stimulating. That way, come bedtime, your toddler’s brain isn’t too wired with too many things to process and absorb, making him less likely to resist sleep. Sometimes all it takes is a simple “negotiation” when your toddler suddenly won’t sleep. In my case, something as simple as leaving the door slightly open did the trick. Normally, I close their bedroom door shut so I don’t feel obligated to walk on tiptoes once they’re asleep. But I proposed keeping the door slightly open—about five inches—which was enough to convince him to sleep. And you know what? Those five inches didn’t seem to bother them at all. I kept the fan on in their room to muffle any sounds, and the light peeking in from the rest of the house was more reassuring than distracting. 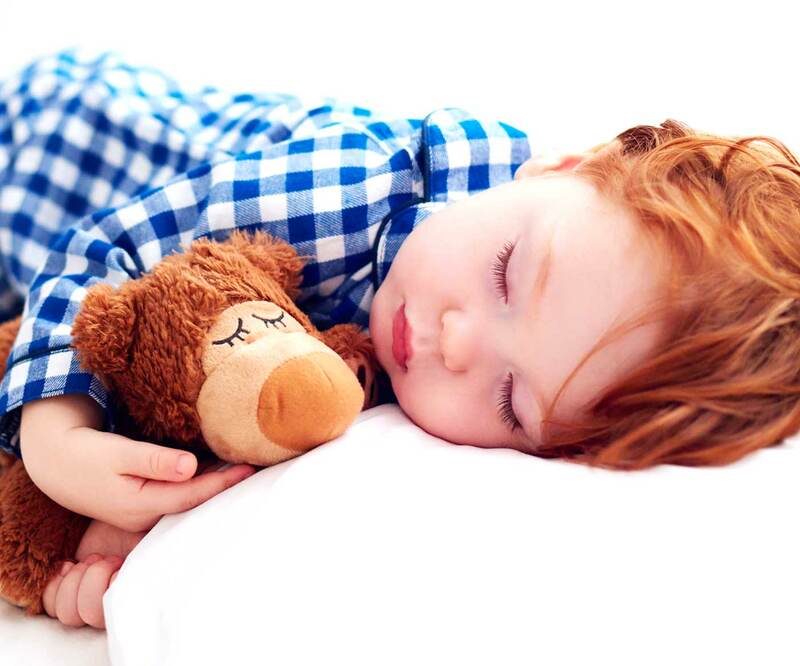 You may not want (or be able) to lie next to your toddler as he falls asleep, but that doesn’t mean you can’t give him something of yours to sleep with. Having one of your items, like the door slightly open, is another way your toddler can meet you halfway—he gets to sleep with an item he normally doesn’t, in exchange for actually trying to sleep. The item is also a special reminder of you at a time when you’re not together. Just as you might give him something of yours to remember you when you travel, so too can you do the same during sleep time. As “regular” as sleep may be to you, these hours can truly feel like time apart for him. So dig through your stuff and find something he can take with him to bed. Maybe it’s an old stuffed toy you saved from childhood or the pillow you regularly sleep with. These simple items can be all it takes for a good night of sleep. Get more tips on how to help your child’s separation anxiety at night. 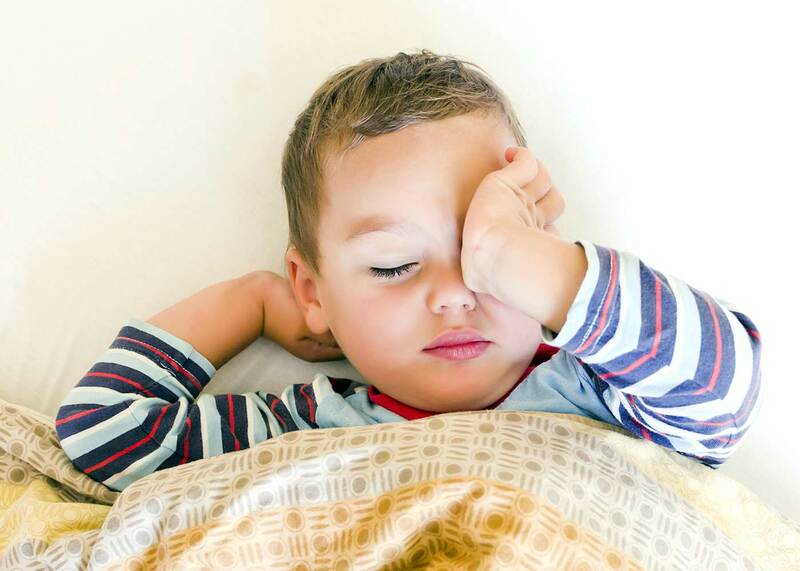 If your toddler continues to resist going to sleep, one possible culprit could be his naps. He might be taking too many naps or napping too long during the day, making him less sleepy come bedtime. He could also be taking his nap too close to bedtime, not allowing him enough awake time in between. For instance, if he takes a nap from 1-4pm and bedtime is at 7pm, three hours may not be long enough to feel sleepy again. You might want to experiment with the timing of his naps, or perhaps drop a nap altogether. Toddlers typically drop to two naps around 14-18 months old, then stick to the one-nap-a-day schedule for a while. Get more tips on how to drop a nap. It’s never easy when your toddler suddenly won’t sleep, especially when he had been your champion sleeper all this time. Still, there’s hope. Start with lifestyle adjustments, from clearing up your calendars to making the hours before bedtime more low-key. Little hacks like leaving his bedroom door slightly open or giving him one of your items to sleep with can also convince him to fall asleep. And finally, experiment with naps and avoid those that are too close to bedtime, or perhaps drop one altogether. Above all, don’t feel like you’re stuck giving in to sleep habits you’d rather not continue, such as letting him sleep in your bed or staying in his room until he falls asleep. They can come in useful when you’ve just about had it, but relying on these habits in the long-term will only cement them further. Rest assured, your toddler will go back to sleeping well once again and be the good sleeper he always was. 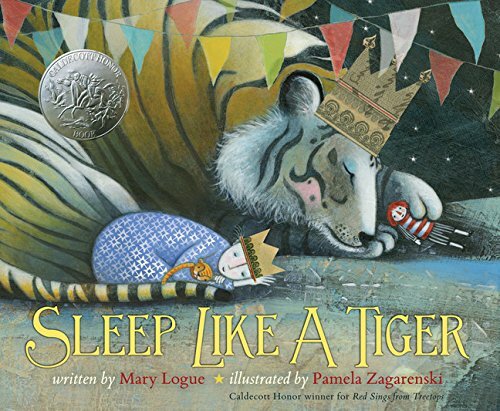 Tell me in the comments: What is your biggest struggle when your toddler suddenly won’t sleep?